Dan Bidondi Takes to the Streets to ask what the most memorable moment was for the public in 2013. Tags: Dan Bidondi, Man On the Street. 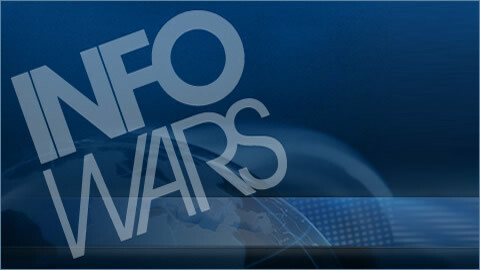 Thursday: The Infowars Nightly News. 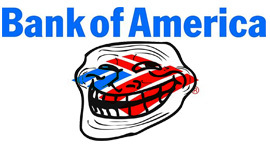 Email Confirms Bank Of America’s ‘Social Media Trolling’ Spy Team. Plus, The Great Italian Auto Bailout — Courtesy of U.S. Taxpayers. Wednesday: The Alex Jones Show. The Government is Hoarding Iodine....Should You? 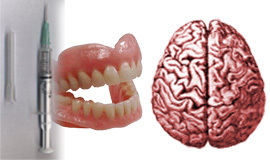 Plus, The Death of Empathy. Wednesday: The Infowars Nightly News.